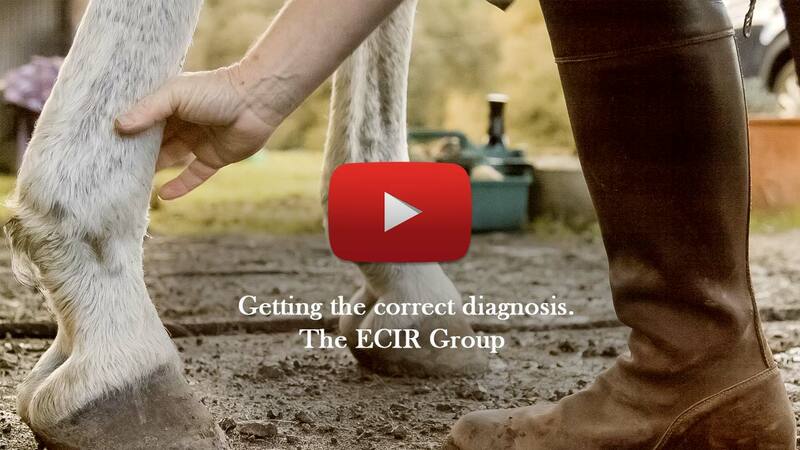 Equine Cushings & Insulin Resistance Group | ECIR Group, Inc. 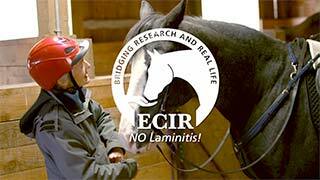 In the U. S. alone, over one million horses suffer from laminitis annually. The pain and distress of an acutely laminitic horse is a very difficult thing to witness. When you care about your horse every hour seems like an eternity. Once thought to be a death sentence, horses with Equine Cushing's disease/PPID can live long, healthy, and useful lives. Insulin Resistance can arise in response to other disorders, diseases or challenges, but in non-PPID horses the vast majority of IR horses are not "diseased". Thank you to all the volunteers for all you do to help horses by educating their owners. We need to collectively work to get the word out that help is available. Updates on research, conferences, proceedings, publishing, media releases, articles, and more.